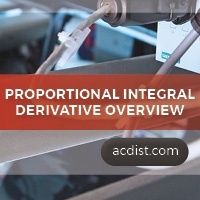 What is Proportional Integral Derivative? Process Control emerged as a vital technology as far back as the 1940s when a standard tool for controlling processes like Generator Governors became a necessity. While many loop controls have made their way to the automation industry throughout the years, one has kept its ground: Proportion Integral Derivative Controller (PID). Today, 95% of all control loops are of PID type, being used in all areas as far as control is concerned. PID controllers have thrived over the years in the face of several changes to technology from mechanics to pneumatics to microprocessors. The latest technology in use (transistor based microprocessors) have had a dramatic influence over PID controllers. Almost all PID controllers in use today are microprocessor based, giving them huge processing skills, extreme customizability and robustness. Industrial winders, CNCs, robotics, and servo drive applications require high-performance speed and position control, which is difficult to achieve with PID. 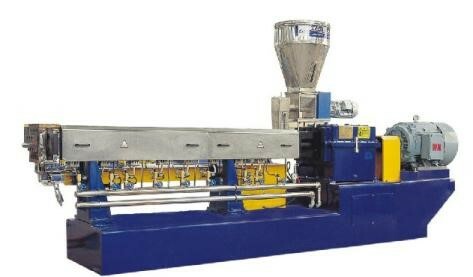 PID control needs either robust system modeling or extensive empirical tuning to achieve optimum results. 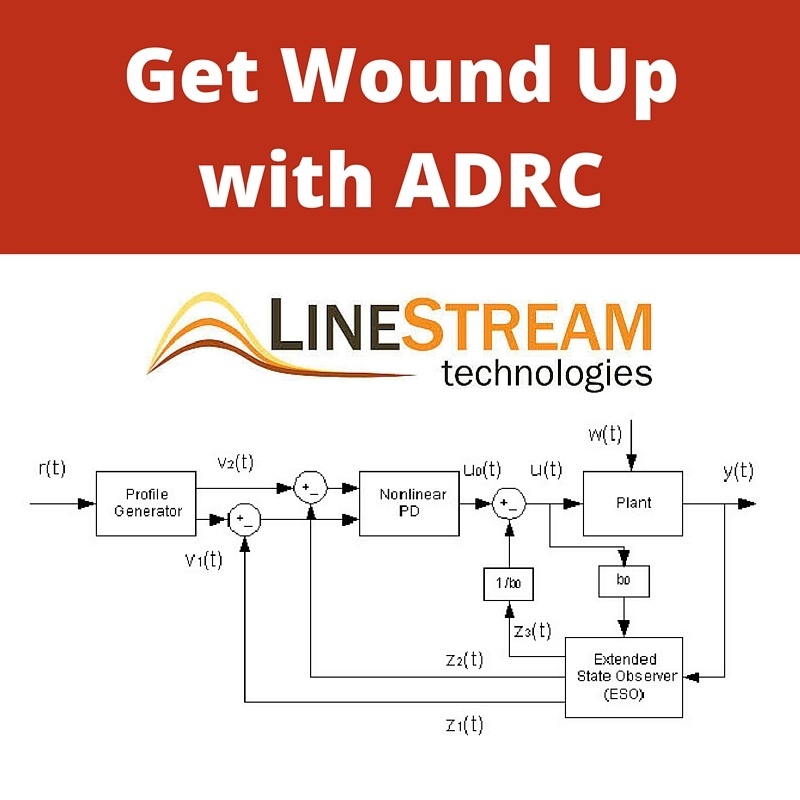 See how LineStream Technologies got one OEM all “wound up” about Active Disturbance Rejection Control (ADRC). A PID Control measures proportional, integral, and derivative error in control systems. However, because the system is so complex it needs extensive expertise and time to control. Learn how one company overcame the headaches of PID with LineStream Technologies.